Bioscience has vast experience and an in-house laboratory, allowing us to offer a complete plant nutrition service. Because of our research experience in soil science and focus on developing sustainable systems, our clients are encouraged to employ crop nutrition and soil management systems which are environmentally friendly, efficient and self-sustaining. Bioscience undertakes development and manufacture of a range of high performance fertiliser products and systems for specialist, high intensity horticulture applications including hydroponics, fertigation and exotic plant production. We have undertaken research and development in crop nutrition, pest and disease control, composting, soil microbial ecology and are exceptionally proficient at drafting Nutrient and Irrigation Management Plans, and have progressively become one of the leading Agriculture and Horticultural consultancies in the state. 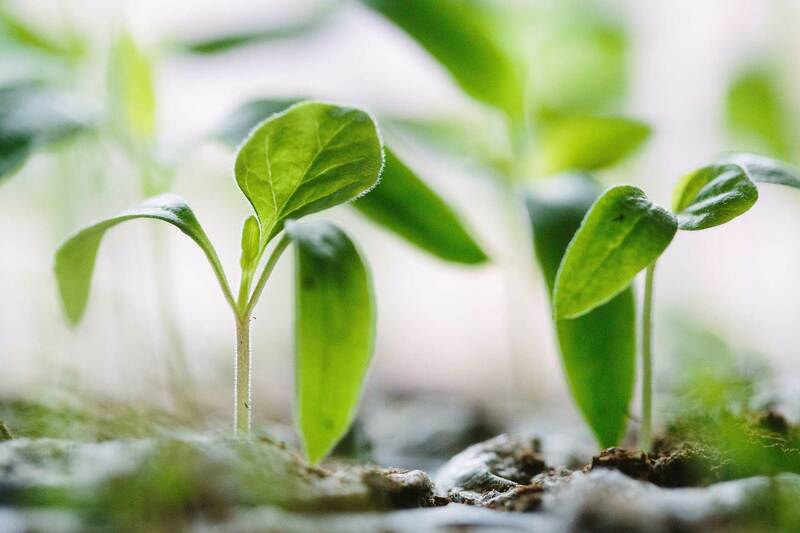 Bioscience’s research experience in soil science and our focus on developing sustainable systems has enabled our clients to employ crop nutrition and soil management systems which are environmentally friendly, efficient and self-sustaining. 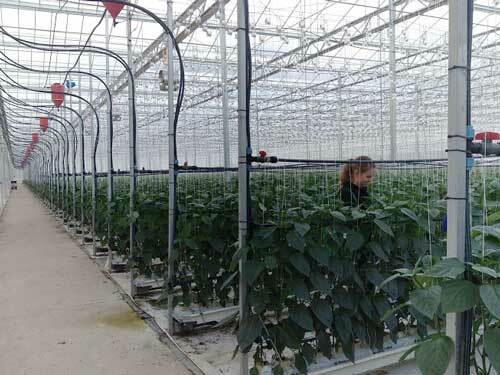 Bioscience undertakes development and manufacture of a range of high-performance fertiliser products and systems for specialist, high intensity horticulture applications including hydroponics, fertigation and exotic plant production. We have undertaken research and development in crop nutrition, pest and disease control, composting, and soil microbial ecology. Bioscience has been a leading provider of technical services to hydroponic growers for over 20 years, and have amassed extensive experience in all types of systems from open benches through to greenhouse systems, using simple bag culture through to complete recirculation units. 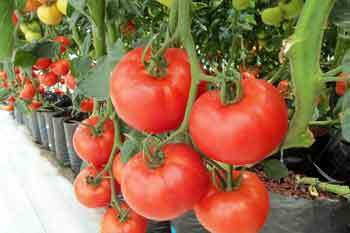 Our crop experience includes tomatoes, cucumbers, lettuce, herbs, capsicums, strawberries, flowers and other exotic crops. Bioprime (and its variations) have been extensively tested by ourselves and hydroponics growers with excellent results. 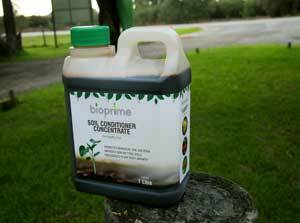 The nutrient rich composition of Bioprime also encourages beneficial bacteria growth, resulting in improved yields. Bioprime variations are available to suit the needs of different plant varieties and conditions. View our shop and find out more about Bioprime and how it can help you get the most out of your hydroponic crops. Bioscience has a long and proud tradition of assisting the horticulture industries with analysis, advice and products for high intensity production systems. We routinely provide advice regarding water quality, groundwater licensing and irrigation systems, and how they influence productivity. We are specialists in crop nutrition, whether by granular fertiliser, manures, composts or fertigation. We understand soils, and how they change physically and chemically with intensive use. We have experience in integrated pest and disease management, when appropriate, to create safe and sustainable production systems. From our many years of interacting with leading growers, and our R&D programs in hydroponics and field crops, Bioscience is the undisputed leader in crop nutrition products for all locally grown produce. We can formulate fertiliser programs which will produce the maximum yield and quality with the minimum risk. Bioscience is a strong advocate for the use of fertigation systems, because they have many advantages over conventional fertiliser regimes. Once set up, they are simple and convenient, with the flexibility to respond to daily changes in conditions. Fertigation is cost effective, highly efficient and environmentally preferable, as there is minimal leaching and reduced wastage of nutrients. 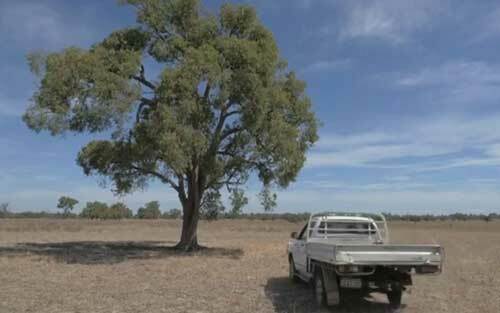 Looking after the health of trees is becoming a priority in many urban settings. Bioscience is the leading “go to” firm used by arborists to diagnose and treat ailing trees. 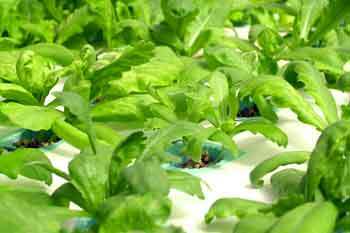 Bioscience develops and manufactures a range of high performance fertiliser products and systems for specialist, high intensity horticulture applications including hydroponics, fertigation and exotic plant production. We have undertaken research and development in crop nutrition, pest and disease control, composting, soil microbial ecology and are exceptionally proficient at drafting Nutrient and Irrigation Management Plans, and progressively become one of the leading horticultural consultancies in the state. Our expertise and products make us the perfect partner for all your horticultural needs.